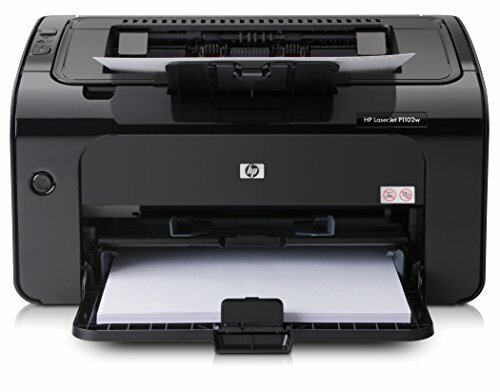 Affordable, shared, wireless HP LaserJet printing in the home or office, using one of the most energy-efficient laser printers on the planet. Print from virtually anywhere with HP ePrint. Print wirelessly in your home or office: Network the printer without extra cables, using 802.11 b/g wireless networking. Print up to 19 ppm letter/18 ppm A4. Start and finish printing sooner with Instant-on Technology. Stay on task—easy mobile printing, fast setup: Easily print from mobile devices—without a network—using HP ePrint Wireless Direct Printing. Reduce your impact and protect your bottom line: Conserve resources and save money with energy- and paper-saving features. Reduce wasted paper by printing only the content you want, using HP Smart Print. Save space with an ultra-compact printer with a sleek, industrial design. Create professional, cost-effective prints: Produce professional-quality business prints with bold, crisp text and sharp images. Receive improved print quality with HP FastRes 1200. Shop for and purchase Original HP cartridges in just a few clicks with HP SureSupply.